My oldest daughter is a high school culinary student who aspires to one day own her own restaurant in either New York or Paris (yeah, she dreams BIG). I do everything I can to encourage her mania by buying up whatever gadgets catch her fancy at William-Sonoma and taking her to events like the Metropolitan Cooking & Entertaining Show when they come to Houston. I also encourage her by cooking alongside her, trying out different recipes and ingredients. HEB is our very favorite grocery store because of their cooking station where we can sample new things to buy. When it comes to baking, one of my favorite dishes to make (and eat!) 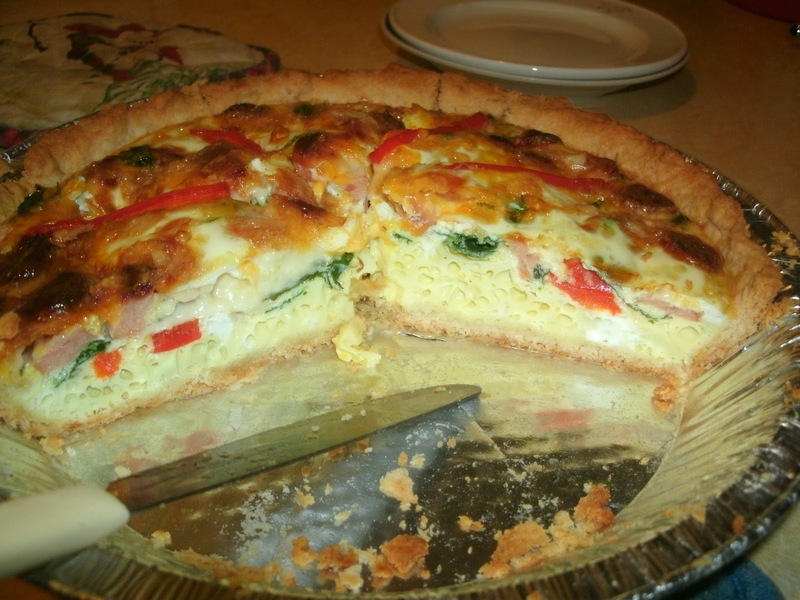 is quiche. I LOVE pies. Basically any type of pie, with very few exceptions, makes me happy. 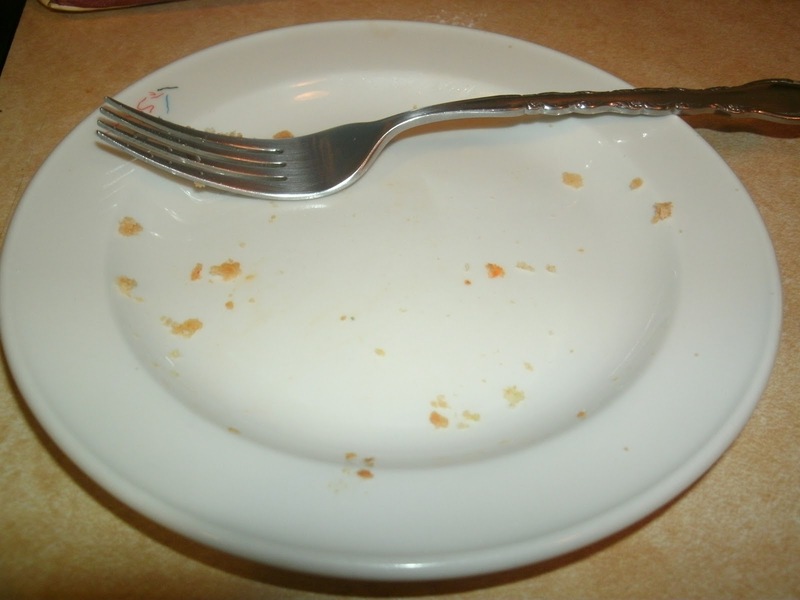 So, what better way to start the day than with a breakfast pie? 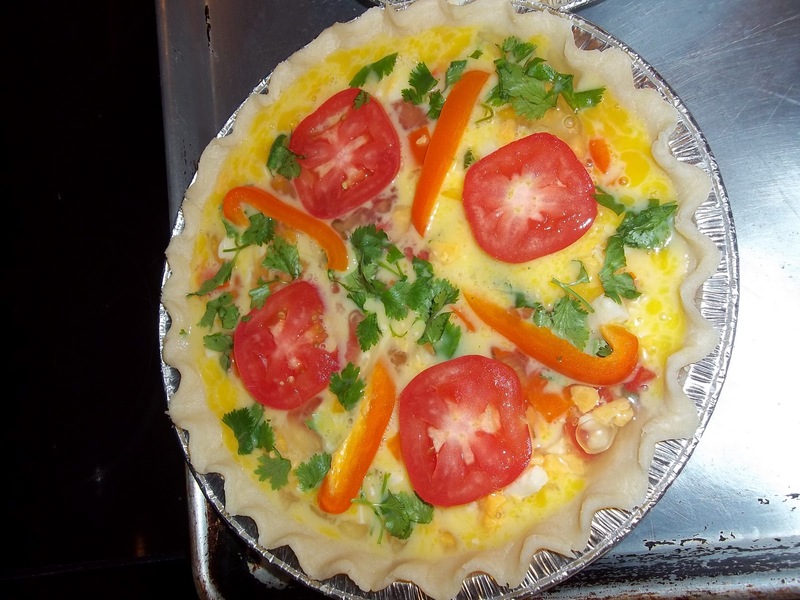 If you’re unfamiliar with quiche, that’s basically what it is, an egg based breakfast pie. 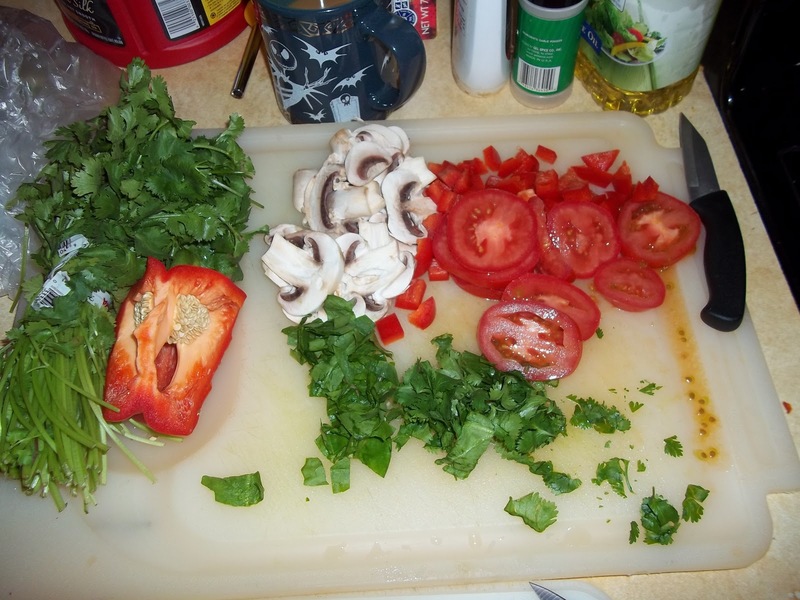 First, start with fresh ingredients. 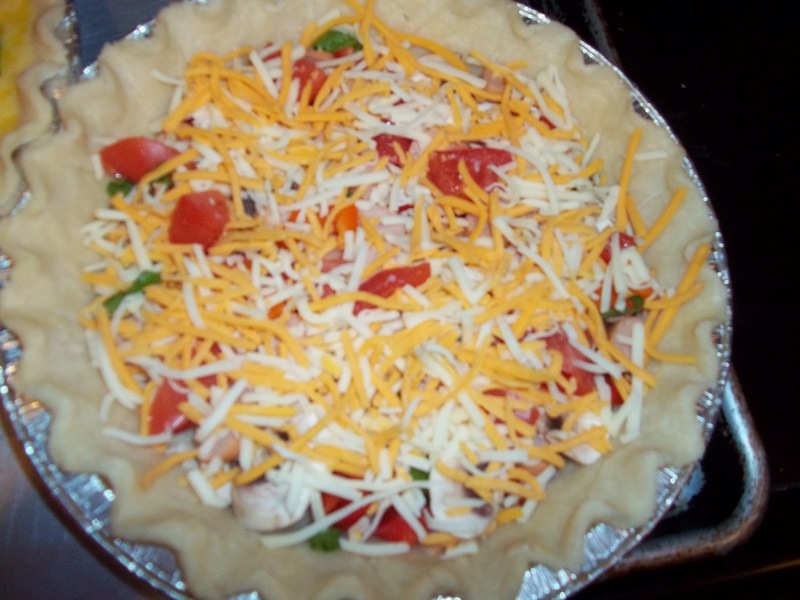 I LOVE vegetables, so I usually load my quiche with all of my favorites like mushrooms and bell pepper. 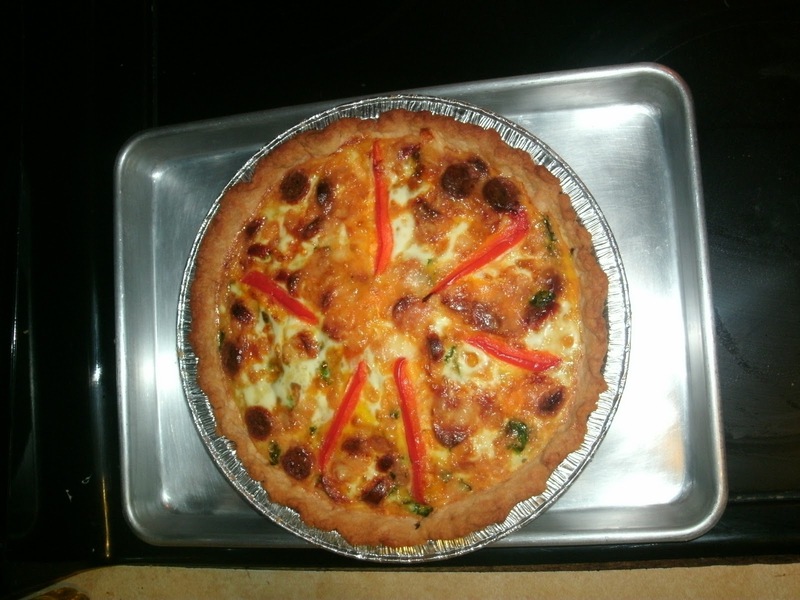 It also makes a pretty pie if you use multi-colored veggies. 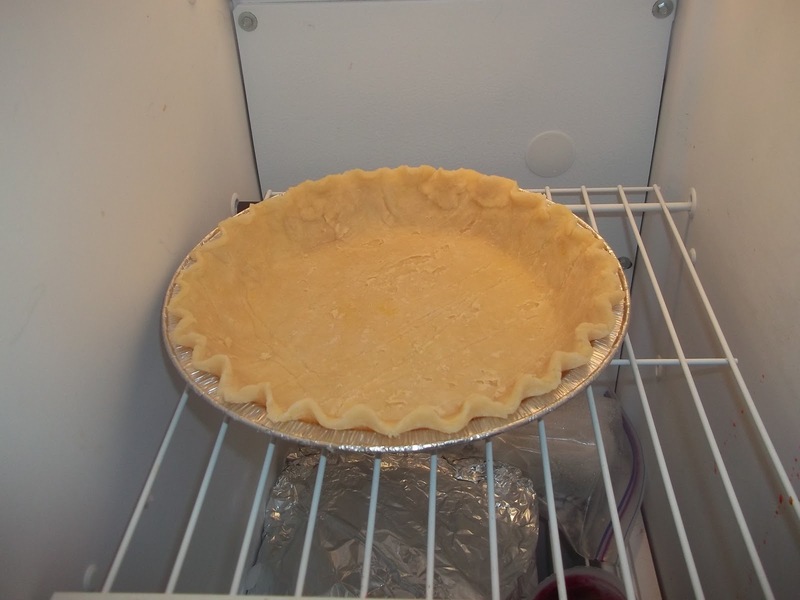 Second, have your pie crust ready. 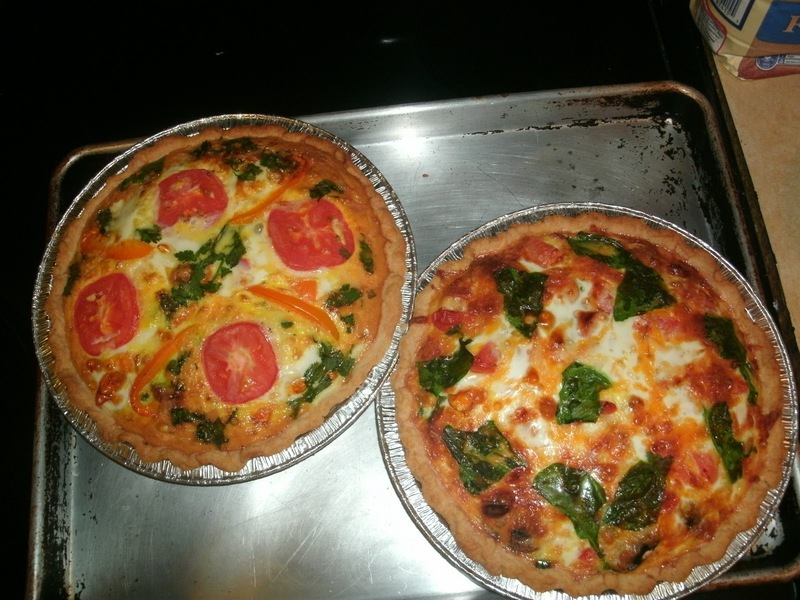 I normally use frozen deep-dish crusts. This time I made my daughter use her mad skills to make one from scratch, and it was YUMMY! 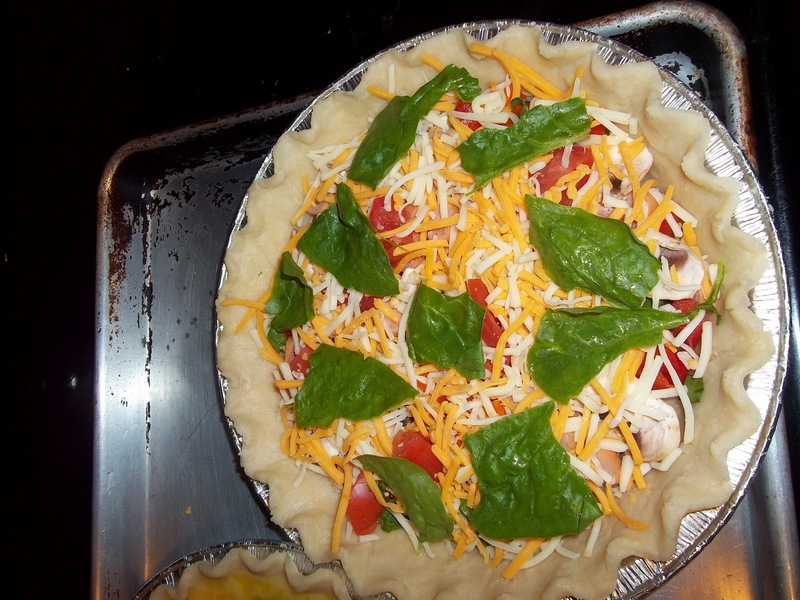 You can get creative with your veggie placement too, just be sure to add cheese all throughout the pie. Fourth, add your eggs in. I usually scramble up about ten eggs to start and go from there. Depending on how much you’ve put in the shell, you may need more or less eggs. Of course, you can use egg whites or whatever egg substitute you might need. Then bake! For my oven, I’ve found about 45 minutes at 450 degrees works best. Like most baked goods, you’ll know it’s done when a toothpick poked through the center comes out clean. However, be wary of poking it through a cheese chunk, that might leave a residue. And that’s it in a nutshell. Enjoy! Previous Previous post: Resignation Available Today!!! Lol, I think I was Italian in another life because I LOVE the food, okay any food really. But yes I would love to take cooking classes too. Luckily my daughter can teach me what she learns.